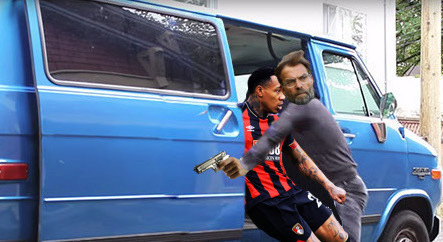 Jürgen Klopp has been spotted bundling Nathaniel Clyne into a van at gunpoint outside Bournemouth’s training ground in Dorset. 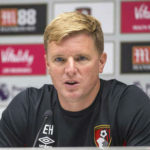 Klopp originally allowed the England international to join Bournemouth on loan, but Liverpool’s injury crisis appears to have prompted a rethink. “It’ll be the couch for me tonight,” he added.